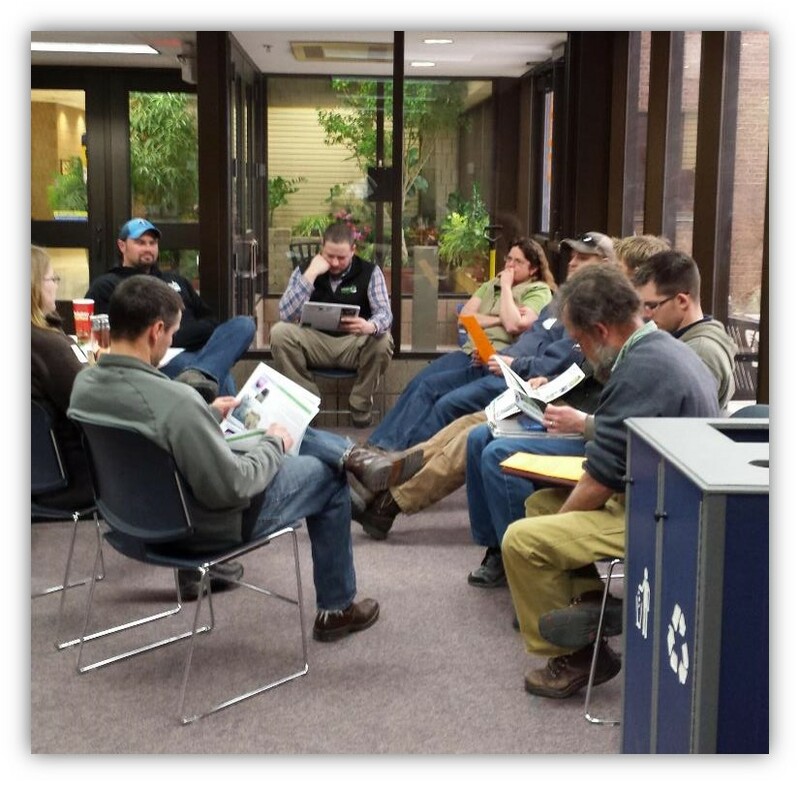 Want to be part of Minnesota's award-winning Forest Pest First Detector volunteer program? Registration is now open for this year’s required workshops for volunteers who help detect invasive pests around Minnesota. The workshops are being taught in Andover on February 28 and Mankato on March 21. Space is limited so register early! The cost is $50 which includes the online course and in-person workshop, including lunch and refreshments. The Minnesota Forest Pest First Detector training program is designed to help identify the occurrence of invasive forest pests in Minnesota, including emerald ash borer, gypsy moth, Asian longhorned beetle, Japanese barberry and Oriental bittersweet. All registrants will complete an online training course in preparation for the in-person workshop. The online course should take approximately 2.5-3 hours to complete, and should be completed prior to attending the in-person workshop. The in-person workshop is seven hours; lunch and refreshments are provided. Both online and in-person workshop are required for successful completion of the program. This workshop is appropriate for: Master Volunteers (Master Naturalist, Master Gardeners, Tree Care Advisors, etc. ), tree care professionals, forestry professionals, natural resource professionals, environmental educators, MN Conservation Corps participants, and others. For more information about the 2018 Forest Pest First Detector program including registration, see MyMinnesota Woods. Sounds good! It is nice to see that people are still quite concerned with the environment and take a great deal to preserve it. Cheers for all the 2018 Forest Pest First Detectors.